Live Review: Zendaya and Poplyfe Band - Oakland Art & Soul Festival! 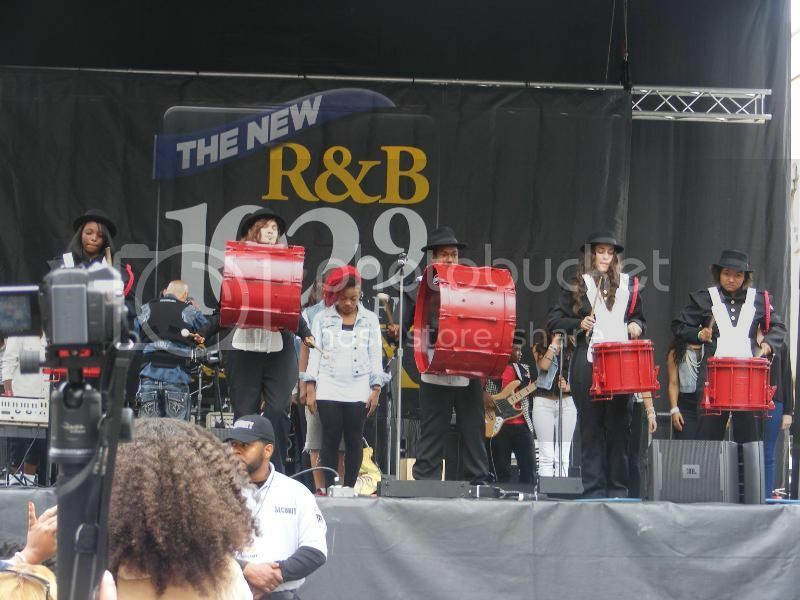 Zendaya and Poplyfe Band grace the stage at the Oakland Art & Soul Festival! Zendaya Coleman, actress, singer, dancer, and one of the stars from the Disney Channel's hit show Shake It Up, performed at the Oakland Art & Soul Festival on August 5, 2012. Coleman, along with Poplyfe, the new sensational pop band from Oakland CA, and former contestants of America's Got Talent gave a very rollicking performance. The show was amazing to see to say the least. Poised and focused and prior to the show, Zendaya and Poplyfe were in the zone while on stage rehearsing for the hundreds of fans who were expected to attend. At the onset of the show the atmosphere was laid-back, and the energy was calm, almost mystical. The camaraderie between Zendaya and PopLyfe was evident, and their professionalism was fascinating to watch. This is not to put a lot of added pressure on them, because, hey, they are young folks! But what LivingTru.com witnessed was a very good - a very real example of what showmanship should be. The show started on time and the energy level had now gone from calm to over the top excitement! 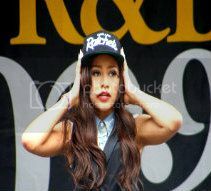 Girls and guys were clamoring to see Zendaya and PopLyfe perform. Girls were crying and trying to get close to the front of the stage, guys were yelling and everyone, including the adults, seemed to be singing Zendaya's new hit single, Swag It Out. As you looked around you could see that there were no more seats available. People were lined up outside the gates and around the entire area of the Main stage. There was a feeling of exuberance that resonated throughout the festival. If you missed this show, be sure to catch the "Swag It Out Tour" where Zendaya Coleman is strutting her stuff, engaging the audience, and exuding with gratitude to her fans. This girl is a never ending cyclone of talent and entertainment smarts. Keep rocking it Zendaya! Photo property of Poplyfe Band. 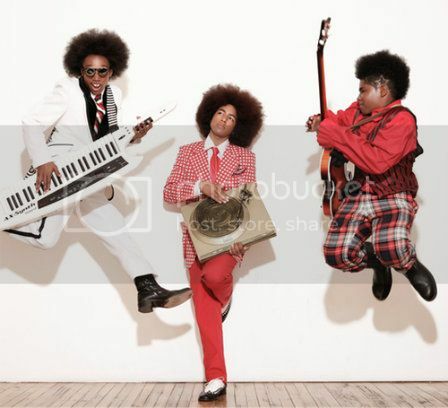 And, lets not forget the effervescent PopLyfe Band! They were putting the 'moves on' by way of dancing and singing. And, they too were highly anticipated judging by the young girls shouting out their name. These guys are skilled craftsmen with a funky cool style and a smooth demeanor. They were very entertaining and delightful to see. When they rehearsed their steps on stage you could see that it was like second nature to them. These guys have got some magical talent. . . Could it be because they are related to the very talented Soul/R&B group, "Tony Toni Tone" family? Uh oh, "Tony Toni Tone" has done it again! Be sure to check out Zendaya and the Poplyfe band on their Social Networks! You can connect with Zendaya Coleman @Zendaya on Twitter.com. Connect with PopLyfe at: @PopLyfe_Band on Twitter.com.